ANNA PLETCHER DA RACE CAMPAIGN LAUNCH - Wed. Sept. 5th! MVCAN MIDTERM TASK FORCE LAUNCH AUG 12 WAS A SMASH HIT! Join us for our next MVCAN monthly meeting and get updated on the latest midterm electoral strategies and opportunities for participating. There will be guest speakers, the latest from MVCAN's Airlift, and more! The Mill Valley Community Center is located at 180 Camino Alto, Mill Valley. Phone/Text Banking will, in general, take place weekly in Sausalito, San Rafael and Corte Madera. Join MVCAN members who canvass for Josh Harder in CD-10 (Modesto, Tracy, and Turlock, CA). You don’t need prior experience – training and an experienced partner will be provided. 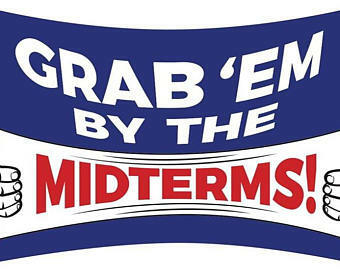 To find a complete list of dates/times for canvassing, see the latest MVCAN Midterm Volunteer Weekly Bulletin. This Sunday, Aug. 26, Join in a first-time opportunity to canvass with fellow MVCAN members in Modesto. The MVCAN Midterm Task Force is expanding our canvassing efforts to include Modesto, which is by far the largest city in district CD-10. Modesto voters will be critical to the effort to elect Josh Harder to Congress! For general information, visit the MVCAN Electoral Team page. Join MVCAN's endorsed DA candidate Anna Pletcher for her Campaign Kickoff! The Kickoff will be an opportunity for Anna to thank supporters for our victory in the June primary—and share how you can get involved to help Anna win on November 6. Let’s join in and help get her elected! Tues. Aug. 28, 5:30 - 7:30 pm. NOTE: For Phone Banking bring a laptop/tablet with its power cord and a mobile phone with earbuds if you have them. A campaign volunteer will show us how to make the calls and provide a a script of what to say. Mill Valley is crucial to Anna’s victory so please make an effort to attend one or more of these events. 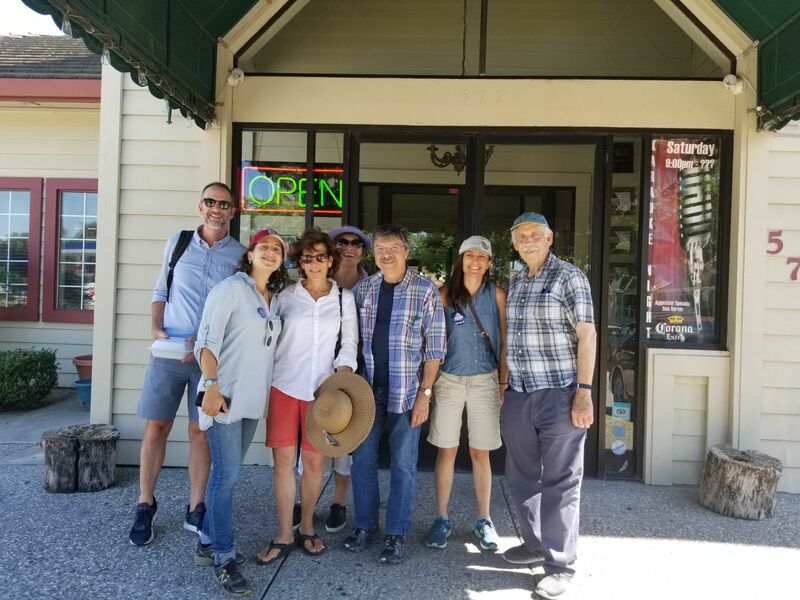 We are planning to have phone banks weekly (please let us know if you can offer your home) and canvass Southern Marin voters each weekend. If you have any questions or want to host a phone bank, please contact petergraumann@yahoo.com, MVCAN’s contact for Anna Pletcher campaign activities. AUG. 12 WAS A SMASH HIT! Packed MVCAN meeting to launch the Midterm Task Force. Photo: Suz Lipman. 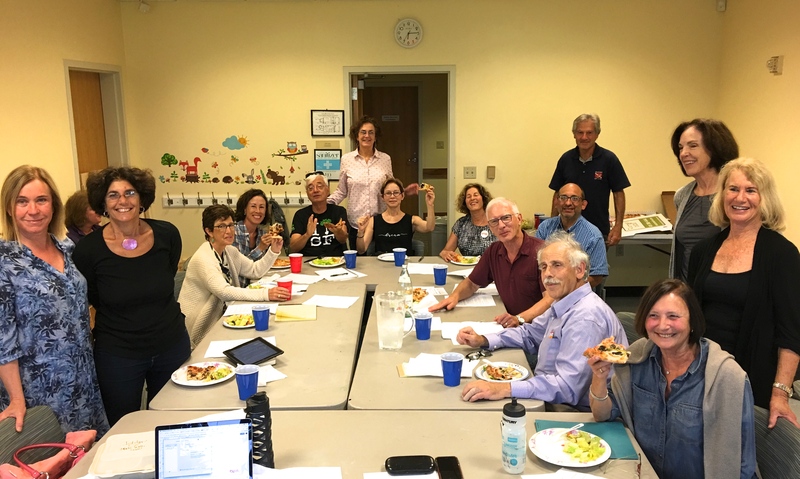 The Midterm Task Force Launch at the MVCAN monthly meeting on August 12 had a fantastic response from MVCAN members and new volunteers. 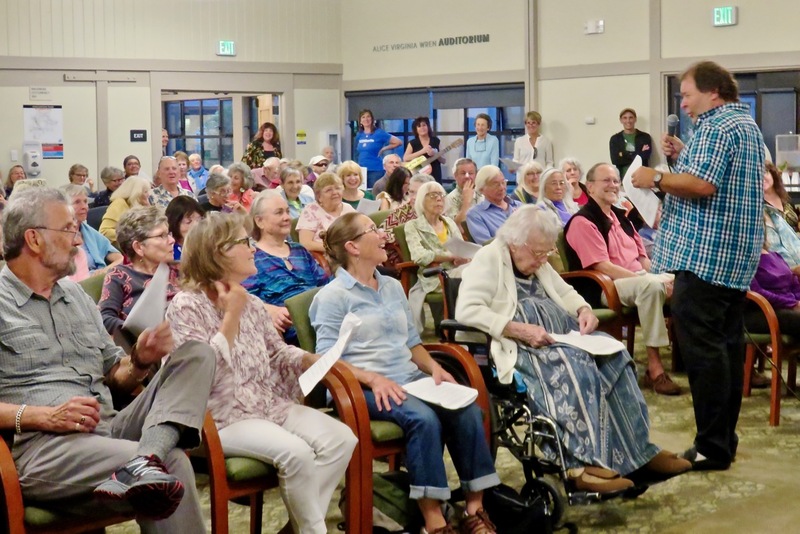 About 120 members showed up–an overflow crowd. And 100 members filled out pledges to participate in MVCAN’s electoral efforts going forward! Several volunteers shared their successful phone/ text banking and canvassing experiences. Larry Litvak and Susan Bolle gave us a great overview of the Midterm Task Force’s strategic and practical plans to get out the vote and take back the Congress on Nov. 6. If you would like to receive weekly midterm action bulletins and get involved at this crucial time, contact Larry Litvak: llitvak@aol.com. Airlift raised $7,000 last week at its 9th house party, hosted by MVCAN member Anne Graham. Photo: June Cooperman. AIRLIFT is MVCAN’s awesome fundraising project which provides a way to donate to grassroots groups working in battleground districts all over the country for the 2018 midterm elections. Why Airlift? Airlift strategically aims your money at grassroots groups working neighbor-to-neighbor in 22 winnable congressional districts. 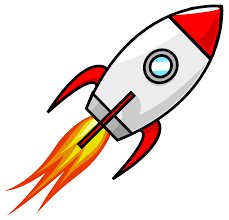 You can help Airlift get a $50,000 boost from the Movement Voter Project. When Airlift was just getting started with the help of the Movement Voter Project, MVP made us an offer we couldn’t refuse: When we hit $150,000 in donations, they would kick in an additional $50,000. The offer is still on the table and we’re getting close. A few weeks ago, Airlift passed the $100,000 mark. Then Credo Action told their members about us, and more MVCAN members stepped up, and we hit $125,000! As we head for $150,000, we need your help to get there! The best way to help? Throw a house party and invite your friends. You supply the food and drinks, we take care of everything else. To volunteer, contact carol.korenbrot@gmail.com. To donate: www.airlift.fund. 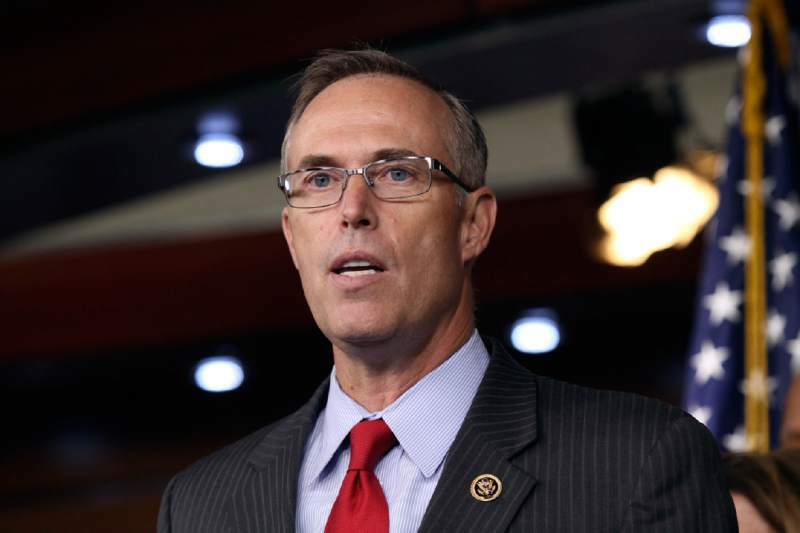 Please join Jared Huffman and expert panelists for a Holding the President Accountable Town Hall. The panel discussion will focus on ways that Congress and the courts can hold the White House accountable, make sure that the government works for the people, and clean up corruption and self-enrichment in the administration. 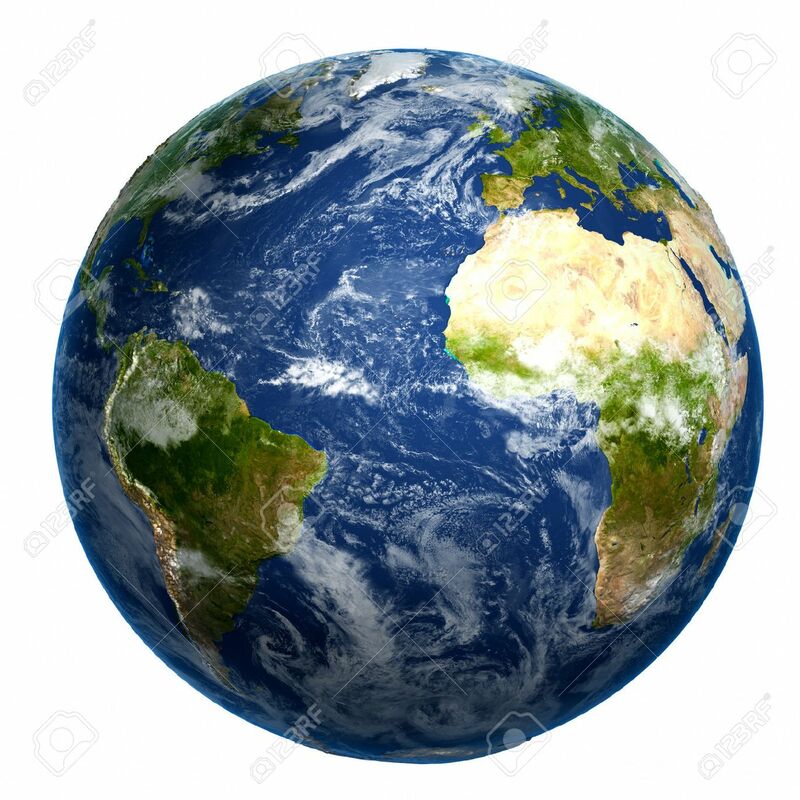 Please click here for a map of the campus. "PA" marks the location of the theater. ACTION UPDATE: On MVCAN members' behalf, MVCAN leaders are meeting with Sen. Dianne Feinstein’s State Director to lobby her to use every tool at her disposal to prevent Kavanaugh’s appointment. 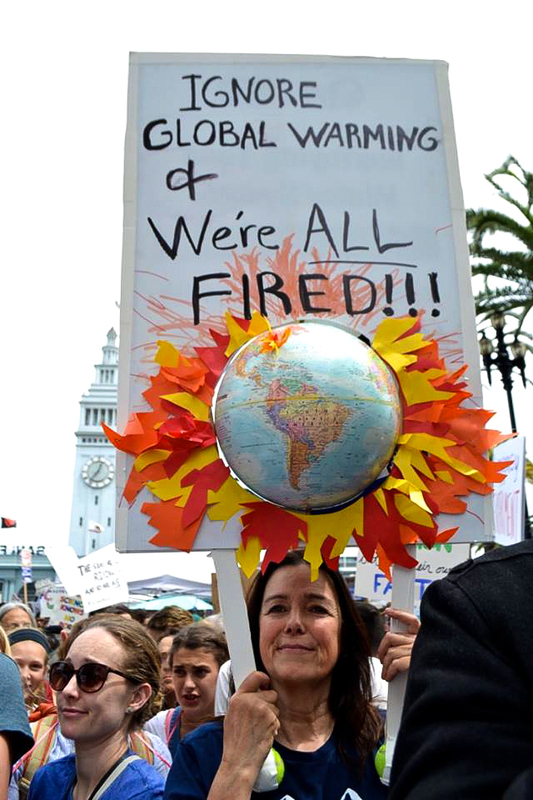 Find other Unite for Justice National Day of Action events around the U.S.
2. Make Phone Calls: Thanks to our partners, Organizing for Action, you can participate and help to block Kavanaugh’s confirmation by phoning voters in Maine and Alaska. Ask the voters in the home states of Senator Collins (Maine) and Murkowski (Alaska) to keep the pressure on their own senators to vote against Brett Kavanaugh for Supreme Court. YOU CAN CALL FROM YOUR HOME USING A WEB TOOL THAT IS VERY CONSUMER-FRIENDLY! Just email Susanne Huttner, of OFA (Organizing for Action), at phonebankcoalition@gmail.com, to let her know you would like to do some phoning. Susanne will set you up with the web tool, provide a script and a script for leaving voicemail messages. SPECIAL EVENT Aug. 26: Come hear speakers from the Canal Alliance give an update on local immigration issues. 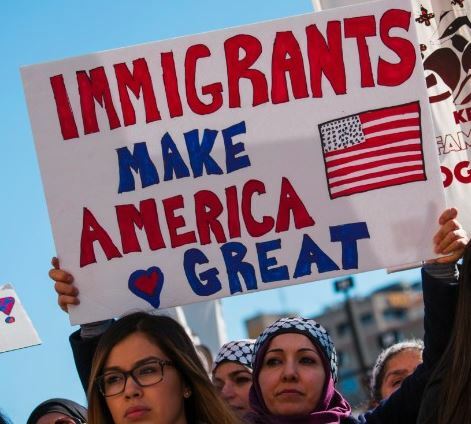 Fernando Barreto and Lauren Silver from the Canal Alliance will talk about how current immigration laws are affecting our neighbors here in Marin County. They will also discuss the work of the Canal Alliance and the ways you can help to create justice for immigrants in Marin and elsewhere. MEET CANDIDATE Congresswoman Jacky Rosen of Nevada, who is running to unseat one of the most vulnerable Republican Senators, Dean Heller. 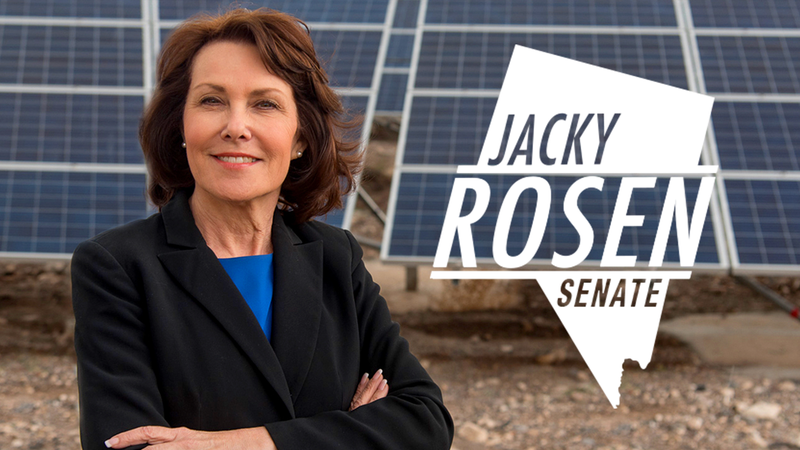 A victory for Jacky Rosen in November will pave the way to flipping the U.S. Senate in the midterm elections! 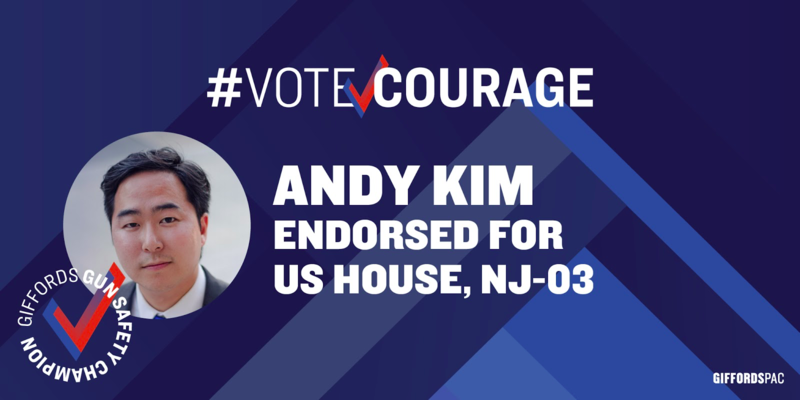 You are invited to a Blue Wave Marin event to meet and support Andy Kim, a very strong candidate from a “toss up” New Jersey district, at a private home in Corte Madera. Special guest, Congressman Eric Swallwell. All attending will sing together to celebrate struggles and visions for a peaceful world. View the flyer here. RSVP to mprice@the-acorn.com.